Right now, Canada just feels right. And why shouldn’t it? While the U.S. dollar may be off its peak, it's still very strong. Plus, the country is quite safe. But beyond the obvious, here are 15 other reasons why Canada is beckoning travelers. This off-the-radar city is reinventing itself of late, with bike and pedestrian lanes; streetcars that link green spaces; more public art; and revitalized neighborhoods with atmospheric cafés, superb restaurants, world-class live music. And just as Icelandair did in the 1960s, Air Canada is offering tourists an extended stopover in its largest hub for no additional charge. 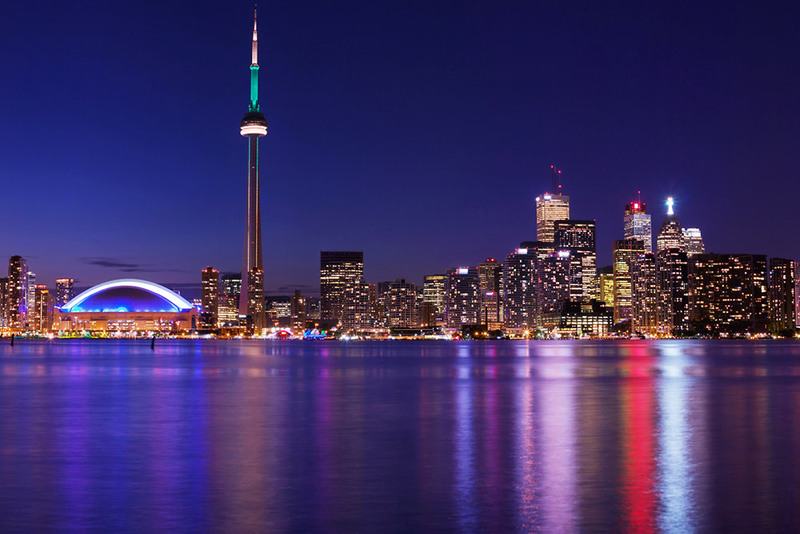 In an effort to remake Toronto into a destination unto itself, travelers can book a flight through the city and stop over for up to seven days at no cost to them. The national parks are world class. Canada boasts more than 80 national parks, marine conservation areas and historic sites, and the entrance fees are quite reasonable. One Discovery Pass costs $137CAD for up to seven people arriving together, and beginning in 2018, Parks Canada offers free admission to youth under 17. 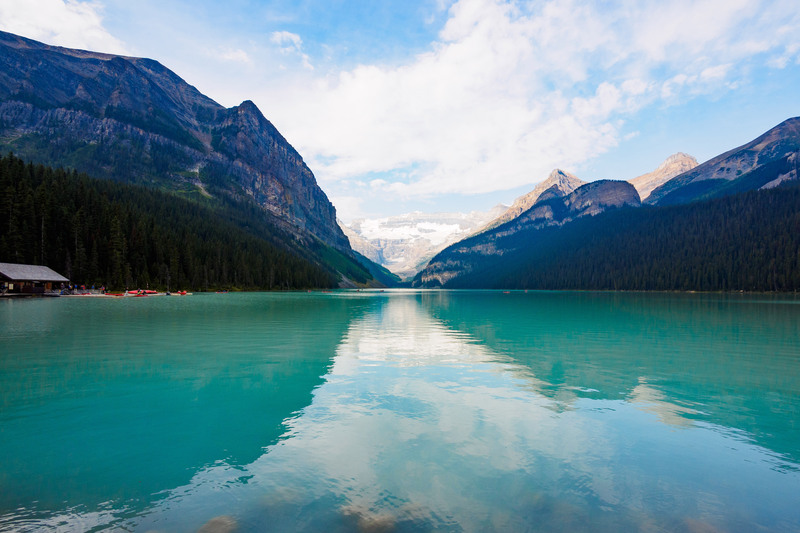 You can enjoy this view of Lake Louise. It has the Rocky Mountaineer. This luxury excursion train traverses the Canadian Rockies making its way from Vancouver to Banff and back again, while passengers peer at the breathtaking scenery through glass-domed ceilings and enjoy fine dining. The Rocky Mountaineer is first class from start to finish. Our 2015 Hideaway of the Year was in Canada. 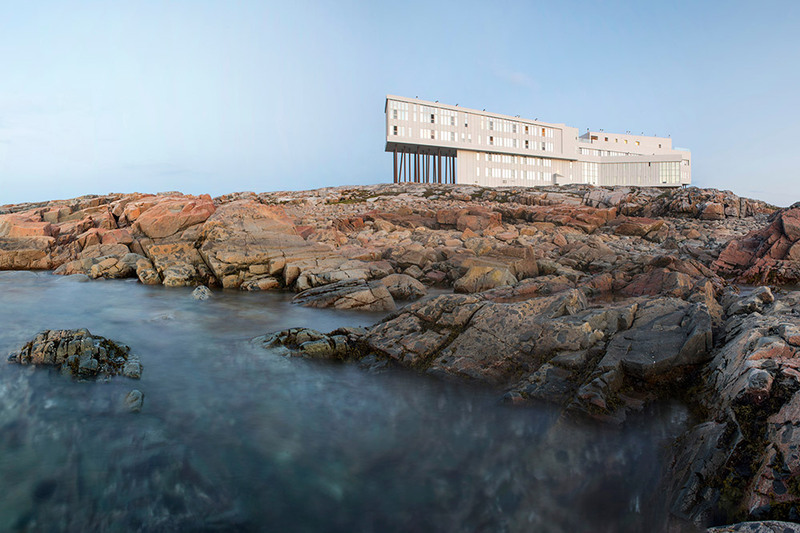 When you think “hideaway,” Fogo Island Inn is likely not what you picture. Words used to describe this one-of-a-kind property include: “ultra modern,” “stark white,” “singular design,” “minimalist masterpiece.” Situated at what feels like the end of the earth, on a rocky coastline in an 18th-century Newfoundland fishing village, the $43 million, 29-room hotel is flush with handicrafts by Fogo Island artisans, making it feel like a homey respite in a thoroughly contemporary setting. You can spend a few days in a meteor crater. One of our favorite “get away from it all places” in Canada is Charlevoix, situated in a 33-mile-wide valley formed by a meteorite 350 million years ago. This pastoral region, just a 90-minute drive from Quebec City, is a UNESCO World Biosphere Reserve, meaning that quaint farmhouses still dot the rolling hillsides and lovely little towns hug the coastline without the encroachment of modern development. Make the most of your time here by taking the Flavour Trail, a 12-mile circuit where you can sample an array of products from local cheese shops, bakeries and duck farms; sip microbrews and tomato-based aperitif wines; and meet the proud farmers and producers behind it all. You can go whale watching. May through October is the perfect season to go on a whale and wildlife cruise in the Bay of Fundy, off the coasts of New Brunswick and Nova Scotia. 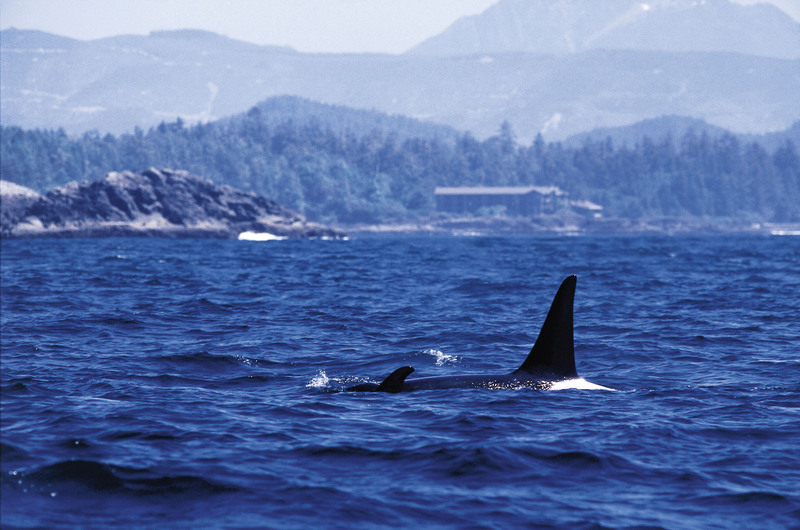 You’ll pass lighthouses, spot seals sunning themselves and hopefully witness majestic marine mammals — beluga, finback, humpback, orca, minke, right and blue whales — frolicking in the open seas. You can drink wine to save the owls. While it’s true that burrowing owls can be found in North and South America, they are an endangered species in Canada. To help reverse their decline, Burrowing Owl Estate Winery asks patrons to donate $3 per wine tasting to the cause. Proceeds go to the Burrowing Owl Conservation Society of British Columbia. It has its own version of the Wild West. Billing itself as “The Greatest Outdoor Show on Earth,” the Calgary Stampede is a 10-day rodeo, exhibition and festival held every July. The event attracts upward of 1 million people each year, and tickets sell out fast. 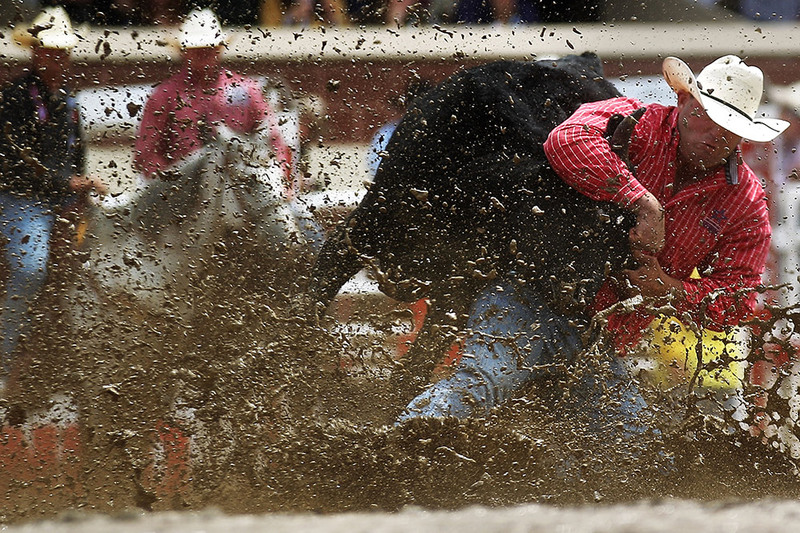 There’s a reason this Alberta city is now known as Stampede City; the rodeo is one of the world’s richest, offering $2 million in prize money this year. You can go leaf peeping. Autumn color is a huge draw in New England, of course, but just because you hit the border doesn’t mean that the bright reds and soft oranges disappear. In fact, they only get more intense. To see the best color in the Maritime Provinces, Ontario or Quebec, schedule your fall foliage trip in September and October. Sleeping amid the clouds is encouraged. 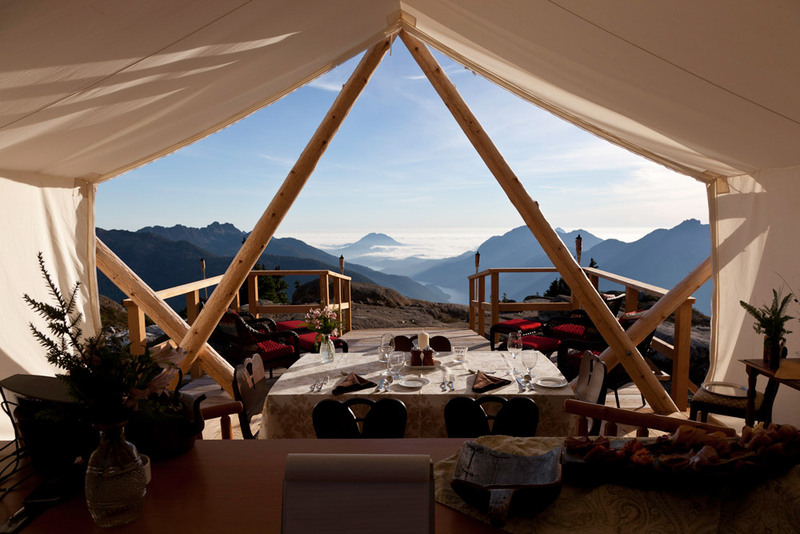 If you are looking for refined rustic seclusion, look no further than Clayoquot Wilderness Resort and its Cloud Camp. You’ll be whisked by helicopter 4,500 feet above sea level where you’ll get to hike around your own private lake, dine under the stars and sleep in your very own safari tent. One of the world’s oldest national parks and part of a UNESCO World Heritage site, Banff is where unspoiled wilderness abounds, glacier lakes sparkle and the Rocky Mountains dominate. Hike on more than 1,000 miles of trails, ski on 113 named runs, soak in mineral hot springs or drive the 143-mile Icefields Parkway from Banff to Jasper. Leave time to sit back and relax as you take in the picture-postcard views at the RimRock Resort Hotel, two miles outside of the town center, or along the Pipestone River in the chalet-style Post Hotel & Spa. You can view the Northern Lights. 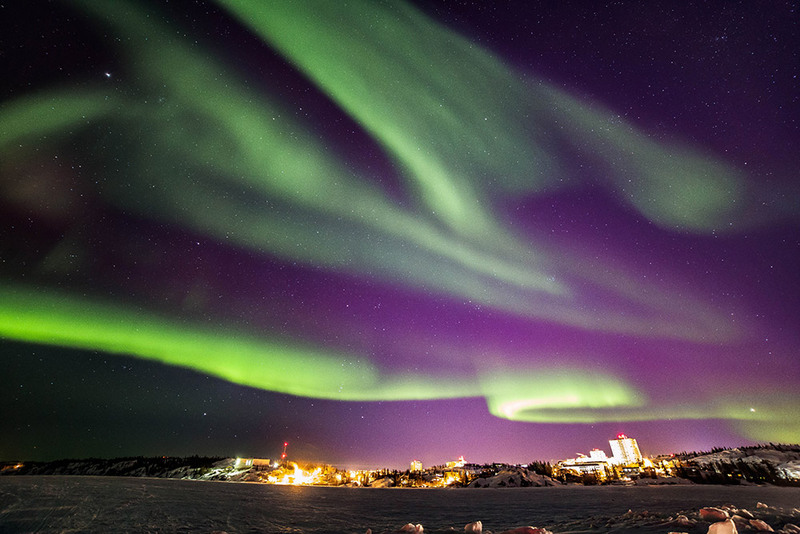 Seeing the Aurora Borealis may be on your bucket list, but that doesn’t mean you have to trek to Scandinavia to witness it. There are prime viewing spots all over Canada, from the wilds of the Yukon Territory to northern Saskatchewan and British Columbia. Canadian Geographic has a great map showing all the best viewing points. It feels like being in Europe, without being in Europe. Montreal is to Canada as New Orleans is to the U.S., a creative, French-influenced multicultural city unlike its mother country but a cultural jewel in its crown nevertheless. While Montreal isn’t a replacement for Paris, the French-speaking citizens, centuries-old architecture, sidewalk cafés, cobblestone streets, horse-drawn carriages and wrought-iron gates will make you feel in a place apart. It feels like being in L.A., without being in L.A. Sort of. 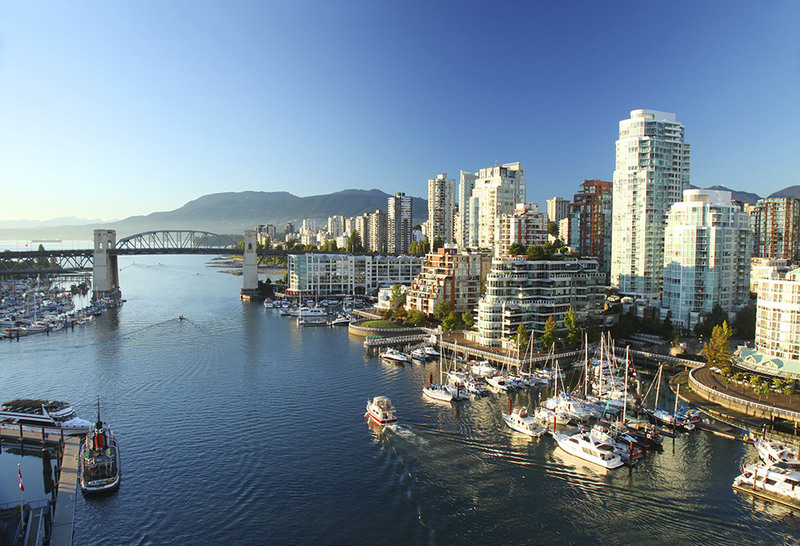 In the “last but certainly not least” category is Vancouver, Canada’s modern, diverse, outdoorsy and fashionable seaport city. It’s surrounded by beaches, mountains and rain forest, which means you can surf and ski in the same day; it’s nicknamed “Hollywood North” for the film industry that has taken root there; it boasts some of the best seafood and sushi in the world; and the hiking is world-class, whether you’re traversing Stanley Park or huffing it up “Mother Nature’s Stairmaster,” Grouse Grind. This story has been updated from the original, published in 2016.